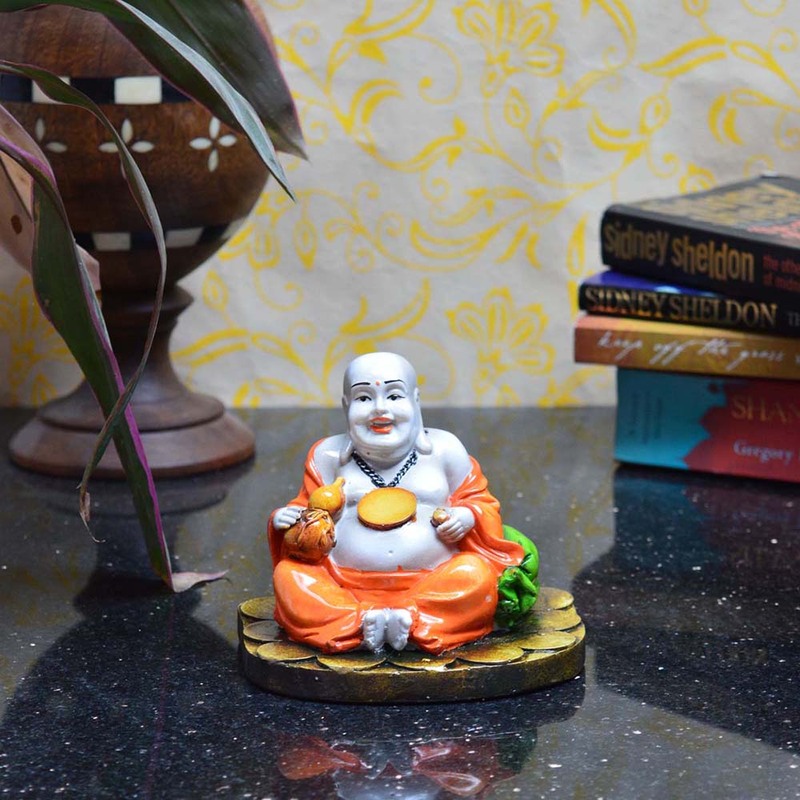 The laughing Buddha decorative is an ideal gift from your friends as well as your loved ones. Made with resin fiber, this idol has been Read More..designed with style and elegance and is ideal to be decorated in your living room. The resin fiber laughing Buddha has been made with an assortment of colors and are available in various styles and poses. 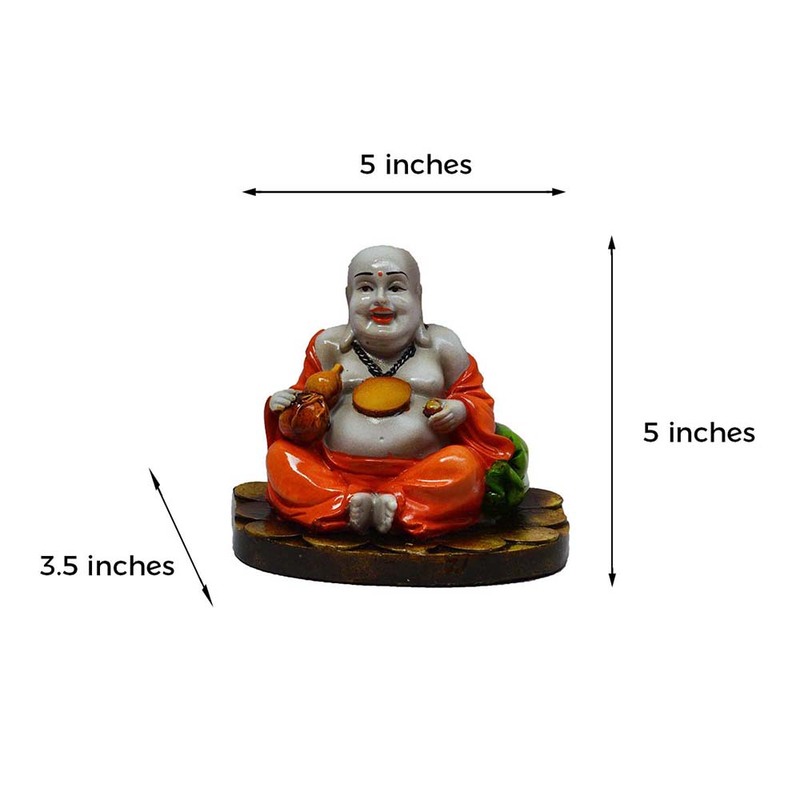 Bring home wealth, pace and happiness with the laughing Buddha decorative statues at a very affordable price. Show Less..